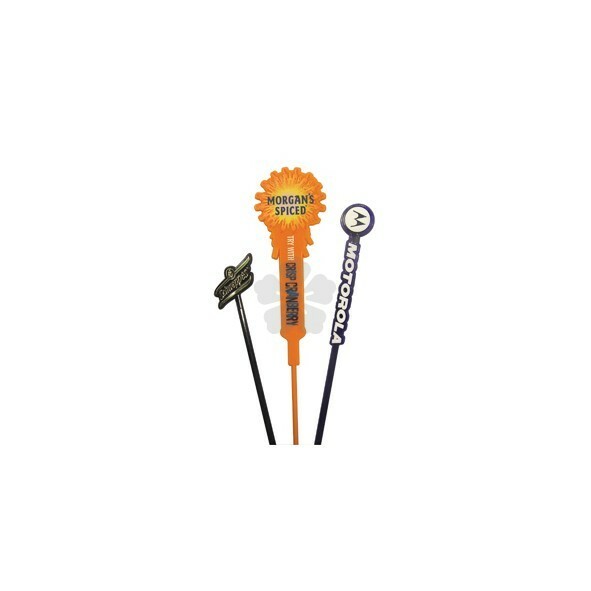 Add the finishing touch to your event with our Bespoke Shaped Cocktail Stirrer. Made to order here in the UK, we are able to mould the product to your desired shape providing the brilliant opportunity to display your logo. 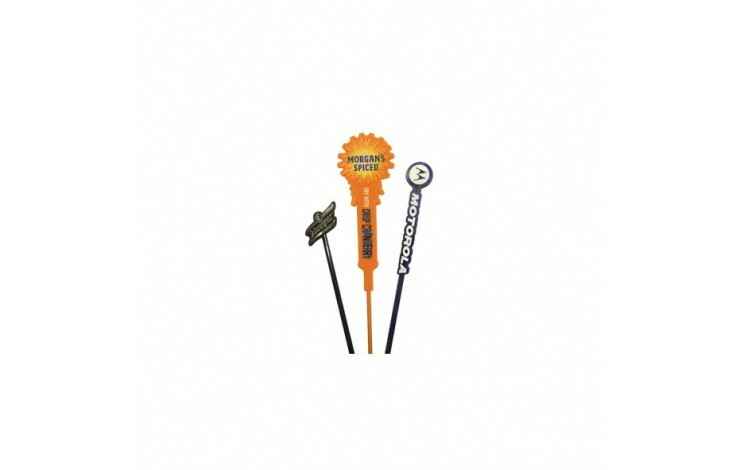 For a subtle finish, why not mould your logo to the top of the stirrer, however for increased impact we are able to over-brand your logo POA!